We offer a comprehensive range of Sound Power Telephones that can operate with out a source of electric power for calling and talking point to point up to 700 meters. A call is originated by the services of magneto generator. This high technology operated system keeps the sea bound vessels in touch with other ships and land bound control rooms. Our range offers clear unmuffled sound. In most Arab countries, bukhoor is the name given to scented bricks. These scented chips/bricks are burned in incense burners to perfume the home and clothing with a rich thick smoke. This is used specifically on special occasions like weddings or on Fridays or generally just to perfume the house. 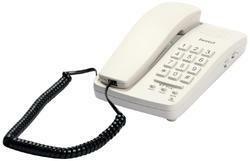 From our extensive range of products, our clients can avail superior quality assortment of Telephones. Fabricated using best quality factor inputs as per the defined standards of quality, these are offered in various designs with numerous specifications. Further, our clients can avail these in both standard and customized specifications. We are the manufacturer of antique telesphones. we produces in various styles and a certain uniqueness to wall and desk telephones. 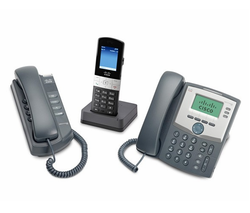 We are engaged in offering well-crafted Nautical Telephones to the clients. The Nautical Telephones are designed aesthetically by our designers. This Nautical Telephone is appreciated for its aesthetic appeal.